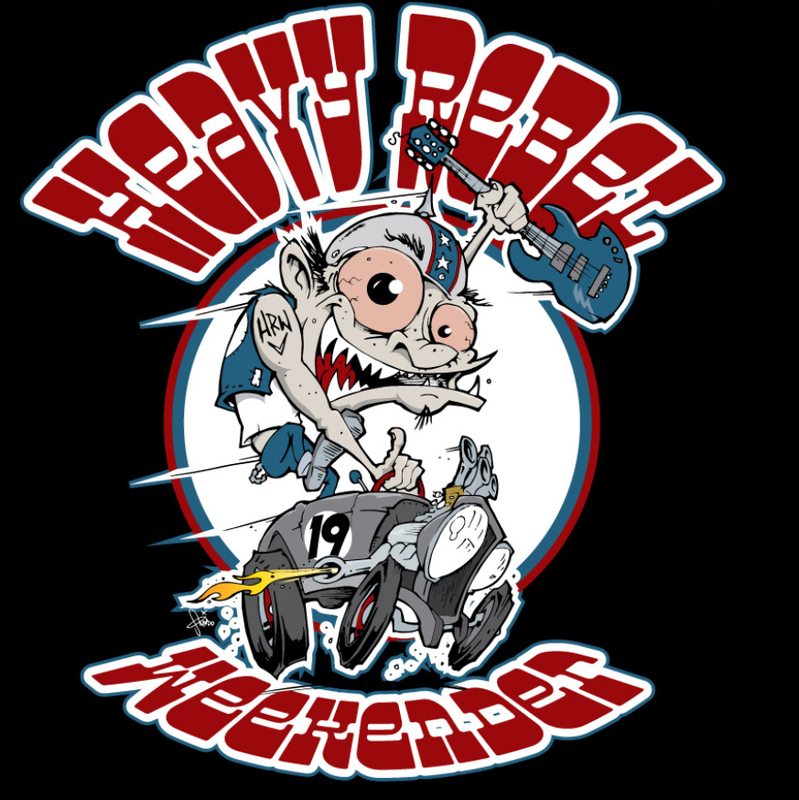 Join us in celebrating our 19th year of Heavy Rebel Weekender! We’ve been throwing the absolute best party with all of your friends for 19 years! 3 days of rockin’ music, classic cars, thrilling sideshow acts, titillating burlesque performances and wild contests! Held over 4th of July weekend in Winston-Salem, NC’s beautiful downtown arts district! 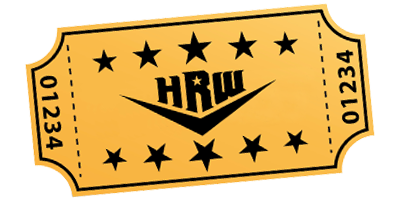 Interested in playing at HRW? We’d love to hear your band! Please send an e-mail with EPK, links and any band information HERE. Submissions received before January 1, 2019 will receive first consideration. 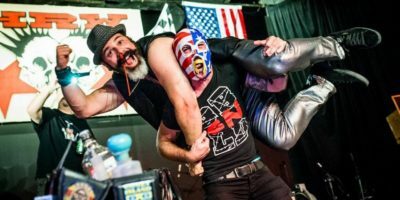 SUBMIT INFO HERE FOR A CHANCE TO PLAY AT HRW! Krispy Kreme Doughnut Eating Contest!